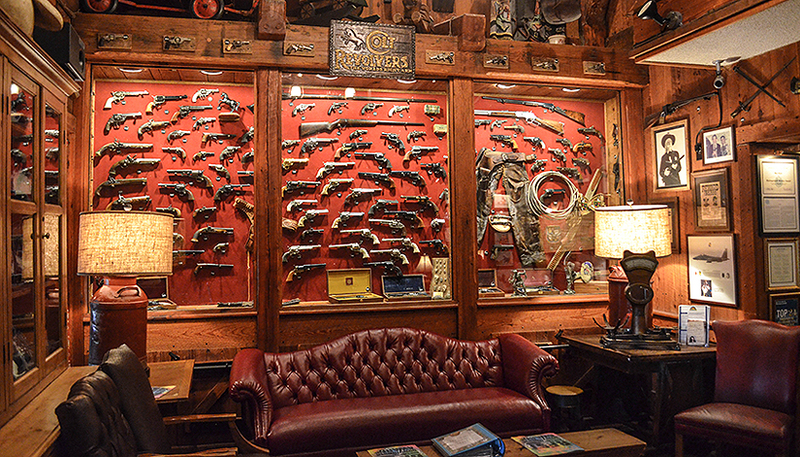 There are endless reasons as to why you may have an interest in gun collecting, as you may have inherited a gun collection or developed an interest. Certainly antique firearms and ammunition collections are an investment but there are other motivations such as personal preference that captured your curiosity and imagination. Historic associations, artistic features and mechanical ingenuity are other factors which may have inspired you to start or continue with a collection. First of all you need to establish what you need from your gun collection. There are different approaches in gun collecting, you need to choose which one you want to pursue. Are you in need of a shooting battery and intend to become a serious hunter or competitive shooter? You may have purchased a gun for personal reasons and after that decided to obtain another. Before you realize it, you need a safe to store your weapons. However, you might simply be interested in the historical fascination of antique guns. It might even be a combination of both as many individuals have a serious fascination with fire arms. 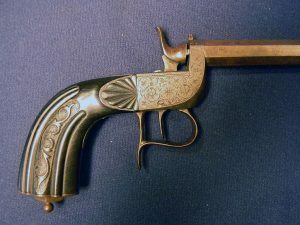 Antique American arms for example have unlimited collectors potential and possibilities. The best approach in starting a collection is assembling an arms library and doing your research thoroughly. Visiting museums featuring specialized collections, dealers specializing in arms, gun shows, and visits to gun collector’s shows and homes are a good starting point for prospective collectors. You will experience an unforgettable and fascinating opportunity at guns shows offering thousands of antique guns with accessories, literature, ammunition and parts. 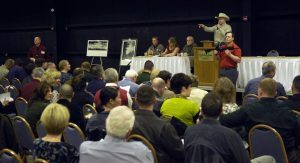 Gun shows also have the advantage of opening doors to other dealers and collectors as passionate about guns as you are. A great starting point is joining the National Rifle Association. They have regular publications of The American Rifleman with outstanding articles pertaining to gun collectors. 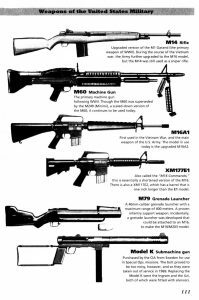 Numerous magazines and online gun collectors website cover modern weapons available as well as collectors’ firearms. 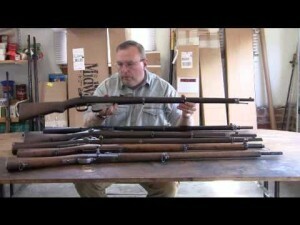 The collecting of guns in America has risen to phenomenal heights after World War II. It is a fact that gun collecting is one of the fastest growing collecting pursuits. 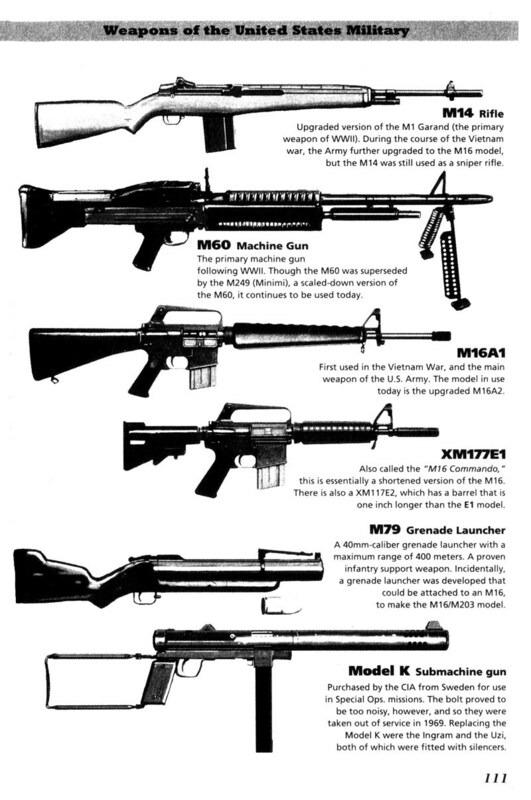 Prior to the war guns were on the lower end of collectors scale when compared to stamps, coins, rare books, art, etc. At that point only the very early Colts were somewhat of a center piece in a collector’s collection. Although not yet the highest collectors’ item compared to other collection fields in still steadily rise faster than other collections.